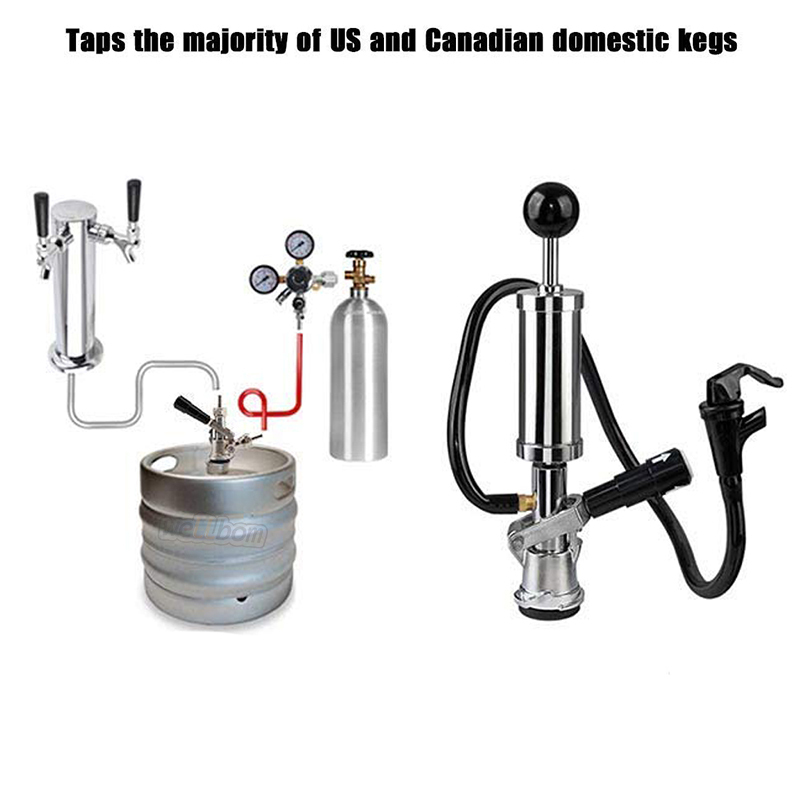 Usage: Used in liquor in the Process of cannded connection bottobles and cans tap device. 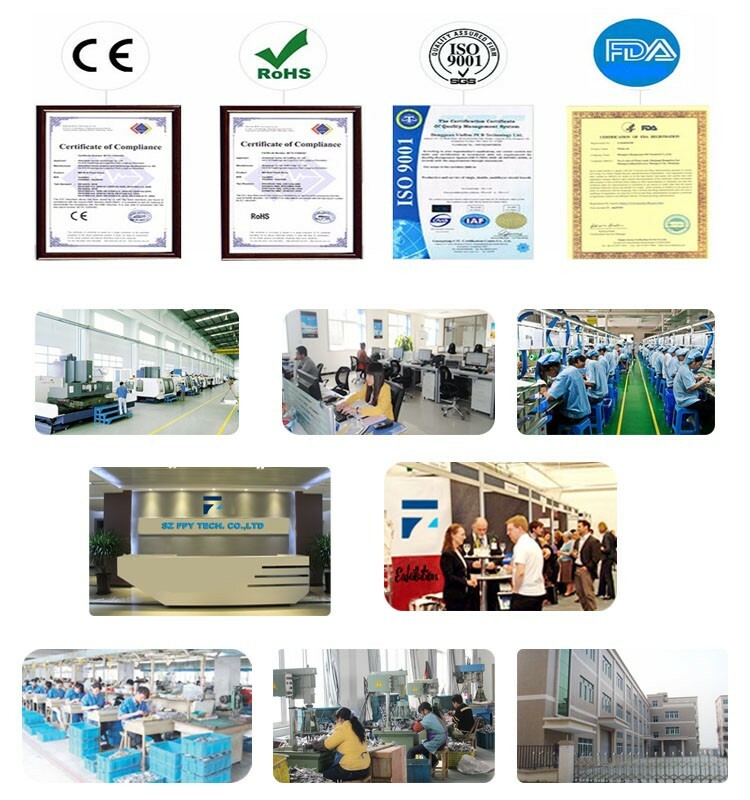 Package: Package one by one beautiful box. 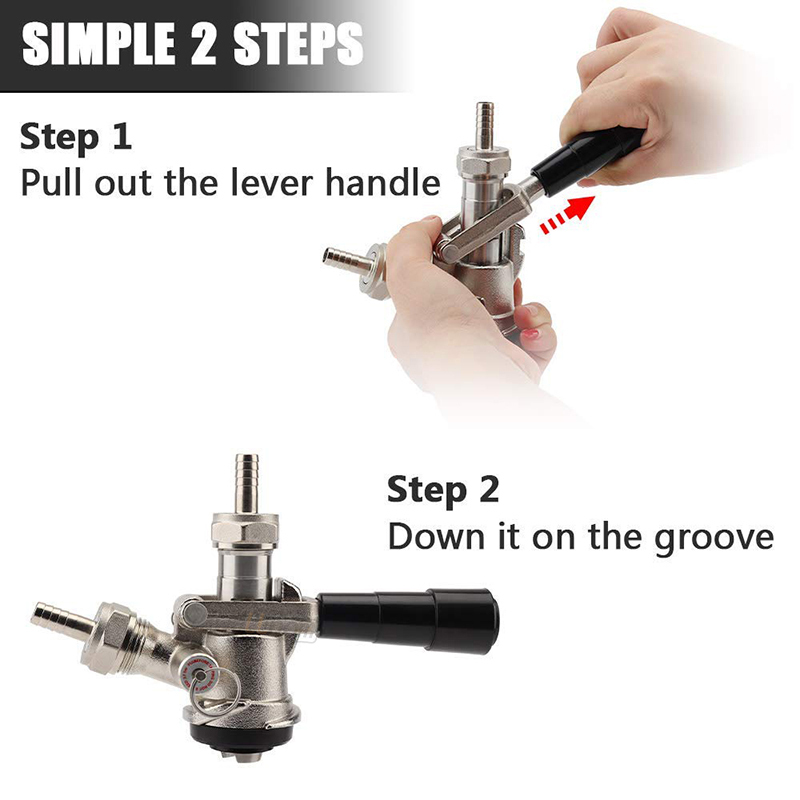 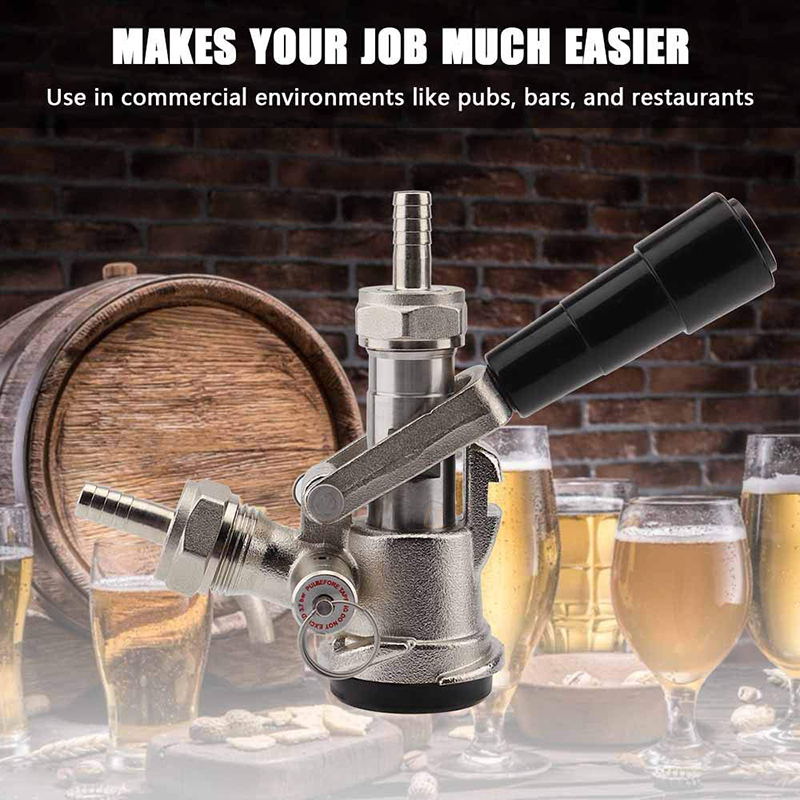 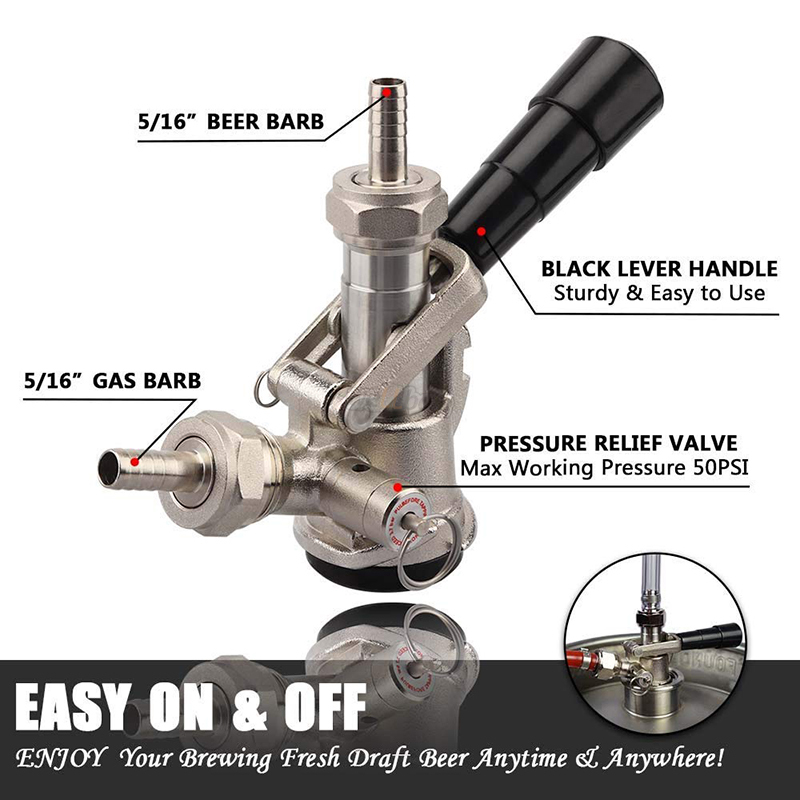 This product match with draft beer machine, beer taps, beer, tower, wine spear, refrigerating machine,through a small barrel connector and wine spear send the beer into the draft beer machine,and the cold by the draft machine,open the mixing valve.Open the co2 pressure gauge, pressure carbon dioxide into the barrel,the beer outflow from the beer tap. 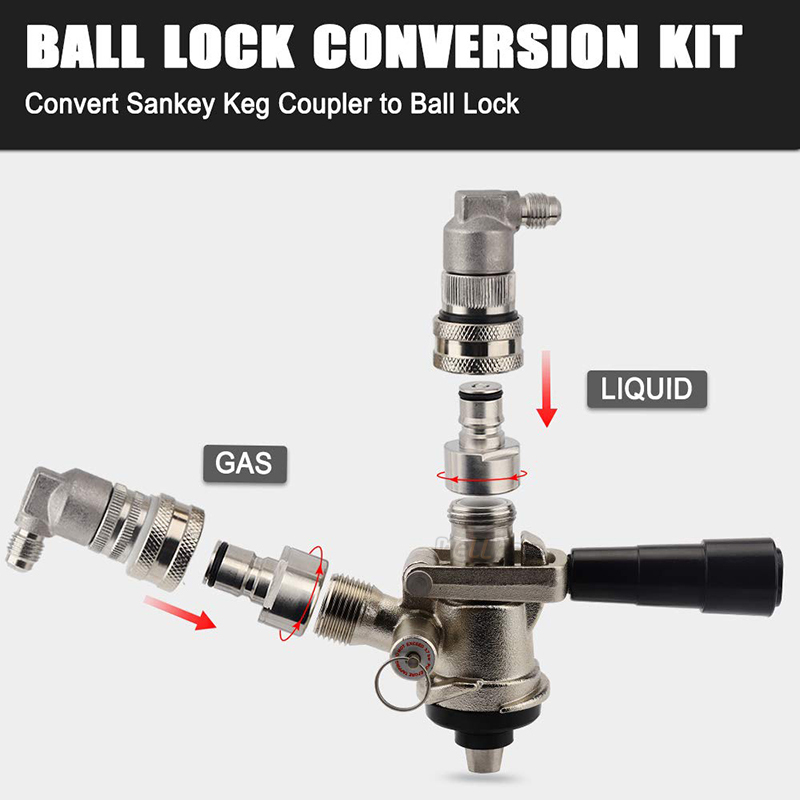 Product usage: Used in liquor product in the process of canned connection bottles and cans tap device. 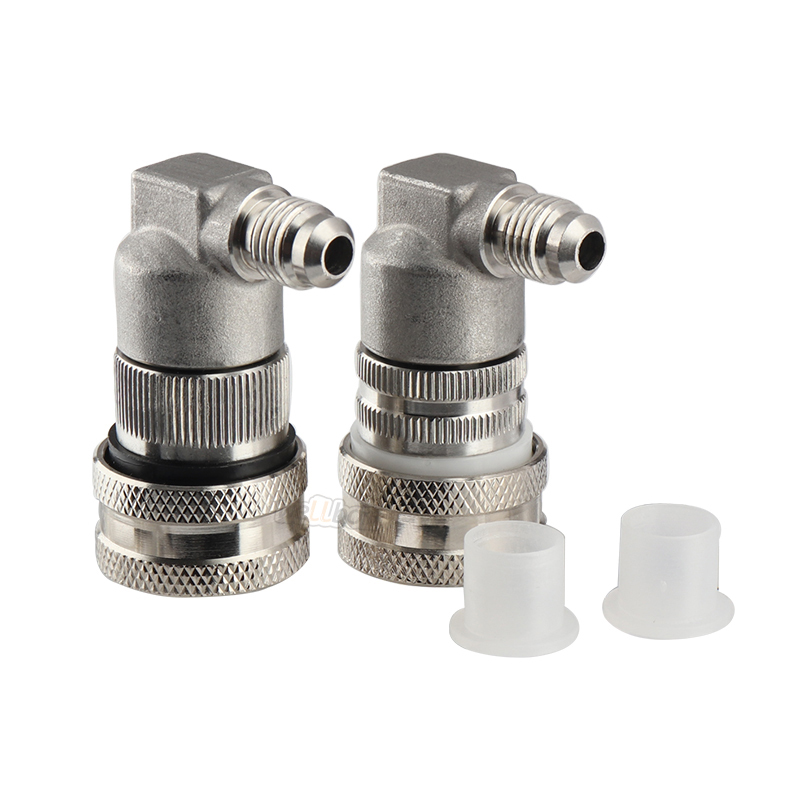 1.High quality stainless steel shell,good insulation effect ,keep you safe. 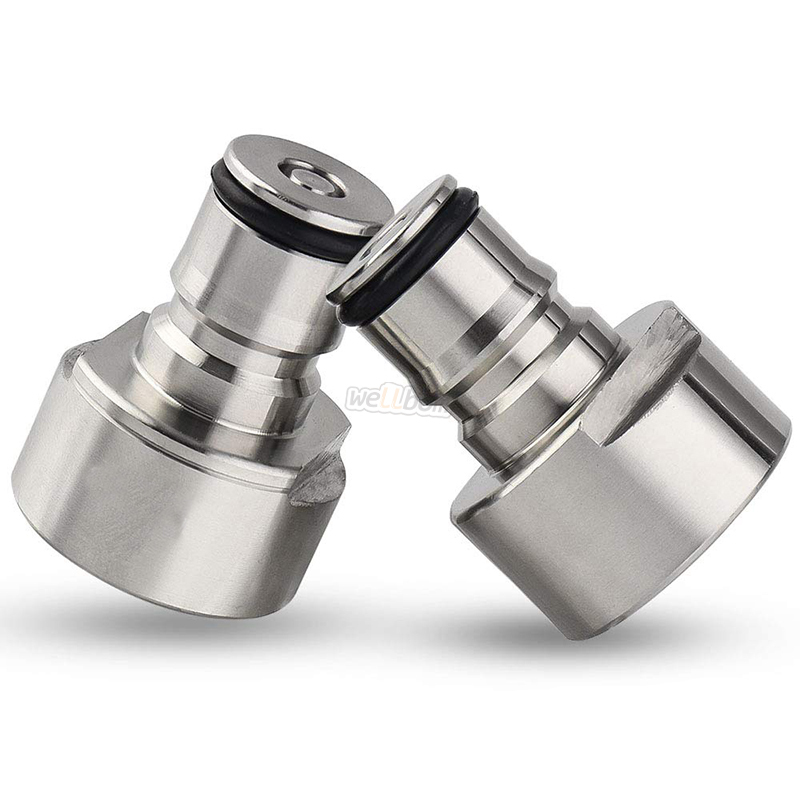 2.Exquisite product design, civilized and health, easy to use, drinking at any time. 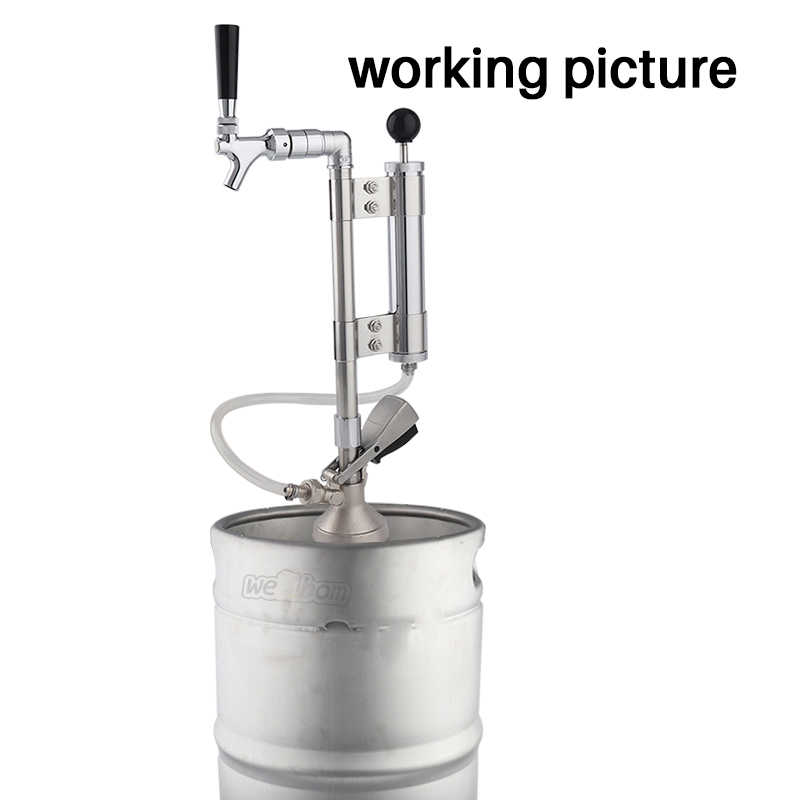 3.An ideal need for the place where want to drink draft deer,such as bar, hotel, restaurant.